Over the last four decades, David Lynch has created some of the best-known and widely discussed screen works of our time. This distinctive writer-director's art bears not only the mark of box-office success but also critical acclaim and cultural posterity. 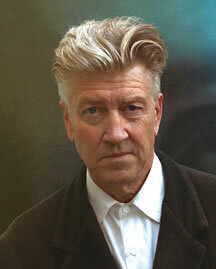 Three-time Oscar-nominated director David Lynch is among the leading filmmakers of our era. 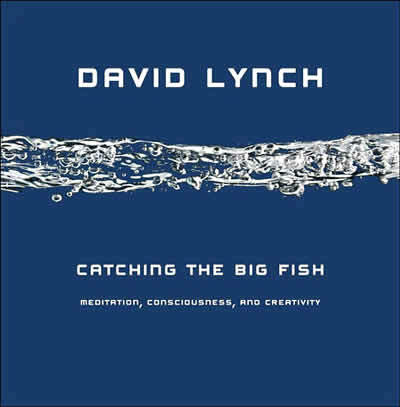 From the early seventies to the present day, Lynch's popular and critically acclaimed film projects, which include Eraserhead, The Elephant Man, Wild at Heart, Twin Peaks, Blue Velvet, and Mulholland Drive, are internationally considered to have broken down the wall between art-house cinema and Hollywood moviemaking.